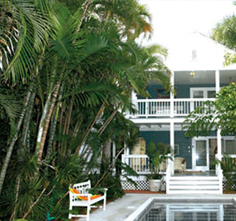 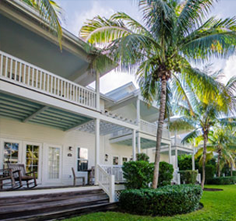 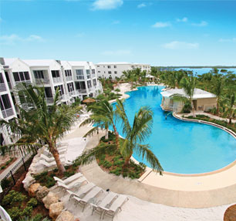 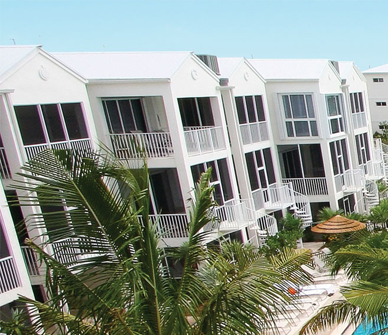 Indigo Reef Resort Villas & Marina are ideally located in Marathon, in the heart of the Florida Keys. 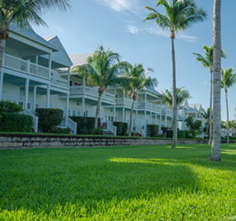 Offering 67 richly appointed yet “Keys Casual” two & three bedroom homes, the resort perfectly situates each Marathon vacation rentals for magnificent sunsets with views overlooking the Gulf of Mexico. 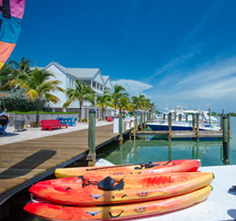 Our unique Marathon rentals feature fully-equipped kitchens, flat-panel TVs, wireless high-speed internet (Wi-Fi) and spectacular Gulf views.